This Tax number and system can sometimes be a little tricky to fully understand properly. Here is a short summary on what is it, how it applies and to whom it applies. 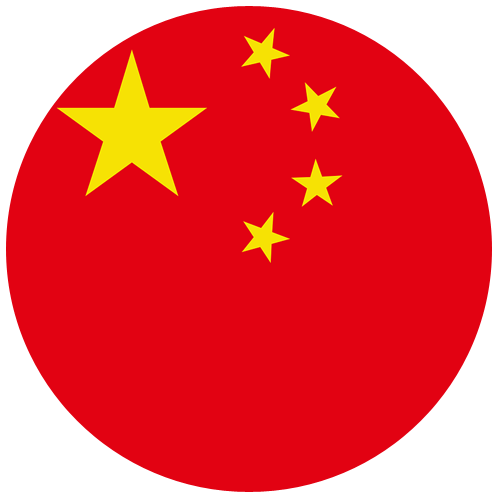 Intra-Community VAT, what is it? This type of tax applies to all companies who are subject to VAT in a Member State of the EU and who, due to the nature of its business activity with other companies located in other Member States, have a tax identification number issued by the tax authorities, otherwise known as the intra community VAT number. Otherwise known as “VAT Identification Number” or “Registration Number”, this VAT number in Spain allows you to charge other companies in Europe but also permits VAT exemption from the bill. In order to benefit from such an exemption, your intra community VAT number, as well as that of your client involved, must both appear on the bill itself. 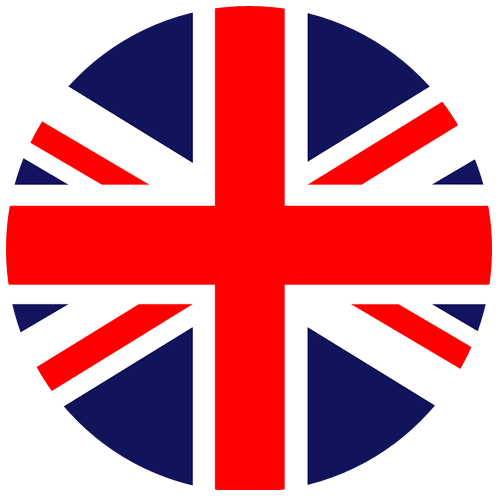 Do not forget that both your company and that of your client must be based in the European Union in order to qualify. Before being able to carry out these invoices without VAT, you must ensure that your client is also in a fellow Member State. Also, if the Intra Community VAT number of your client is reported as “invalid”, you must inform the tax administrative services and they will provide you with a liability certificate. If they do not transfer this document to you, you will need to charge your client without the exemption i.e. with VAT included in the bill. In order to check the validity of your, or your client´s, Intra Community VAT number, refer to the European Taxation and Customs Union website. 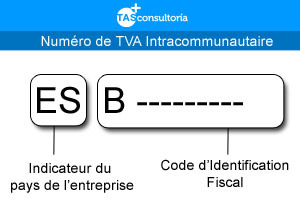 The Intra Community VAT Number in Spain comprises of 13 digits, including the country code, a computer key and the Siren number of the contractor. 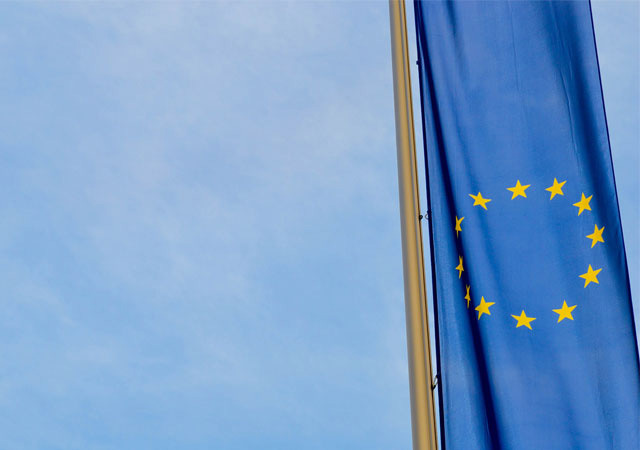 On the website of the General Administration of Taxation, you can also find the specific format for Intra Community VAT numbers as according to each Member State of the European Union. What does an Intra Community VAT number look like? In order to obtain the Intra Community VAT number in Spain, it is important to be able to prove to the tax authorities that your business is indeed being carried out from Spanish soil. In fact, in order to enjoy the benefits of the Intra Community VAT number, that is to say charging Duty Free within Europe, your company must have a physical presence in Spain. 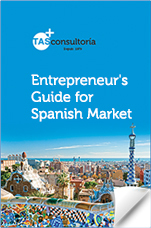 The ideal situation would be that a partner or several partners are themselves Spanish residents. However, it is also possible to justify this physical presence by renting a room in Spain as an acting office with a minimum of just one single employee working there. 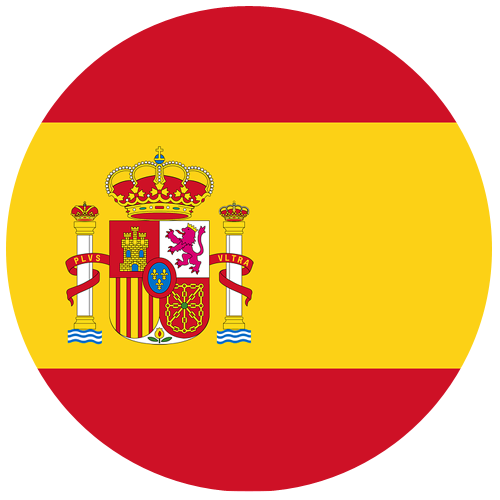 The time period for obtaining an Intra Community VAT number in Spain is between 3 and 6 months as well as being subject to inspection by a tax administration representative. However, remember to be aware that certain business activities do not necessarily require this such as e-commerce or online services.